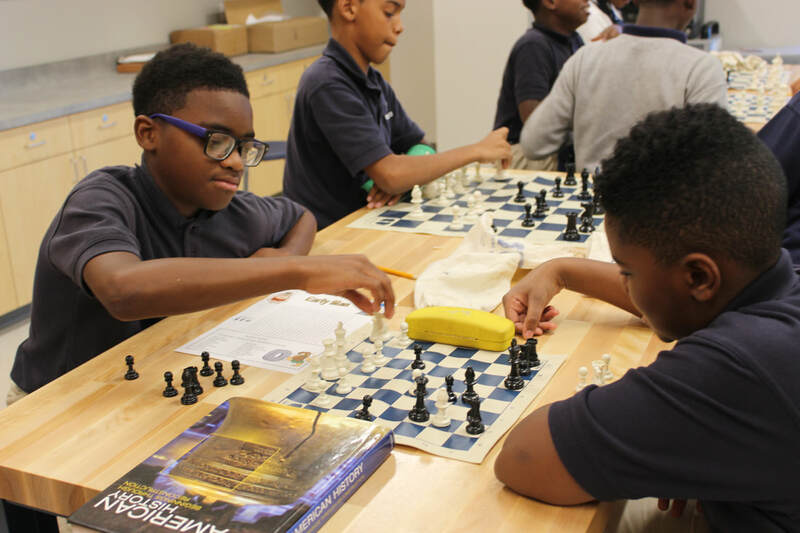 Aligning with the nativity mission, everyday from 3 pm to 4 pm students break into multiple sessions for their enrichment classes. 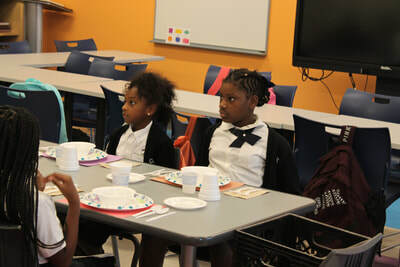 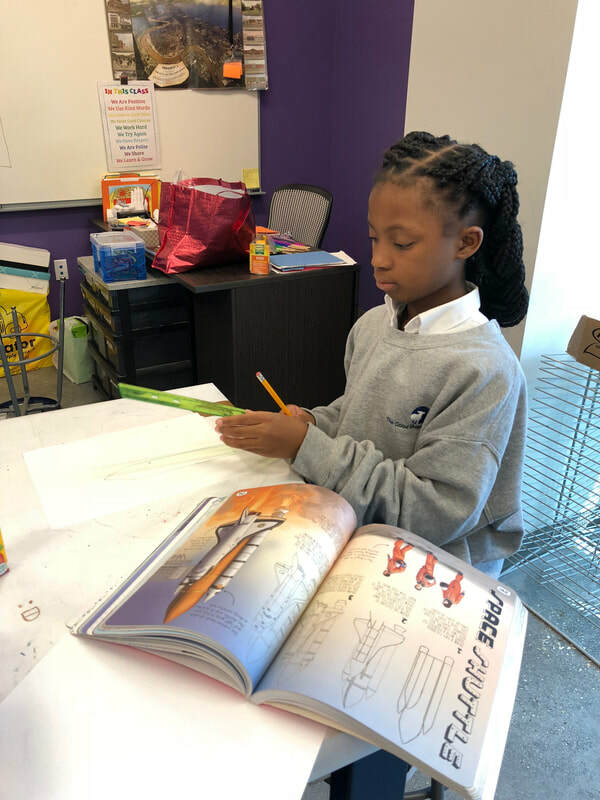 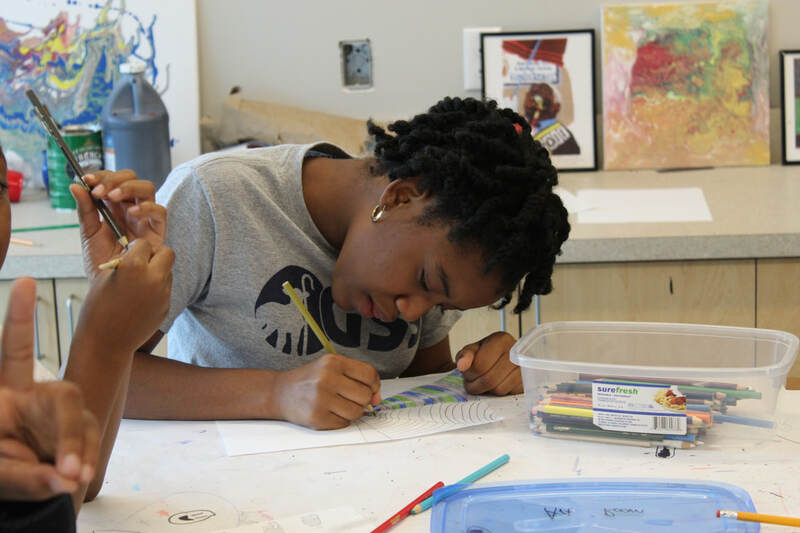 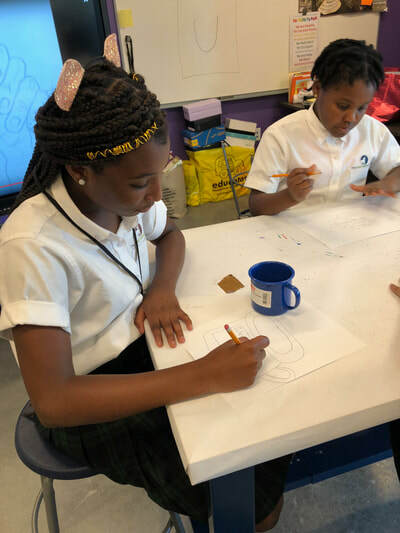 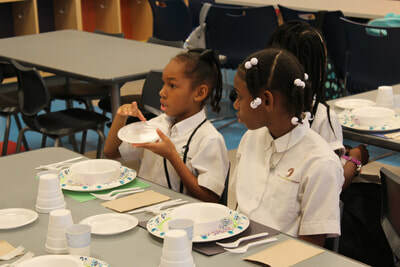 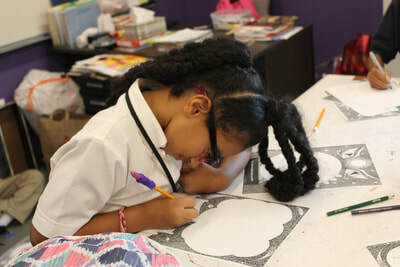 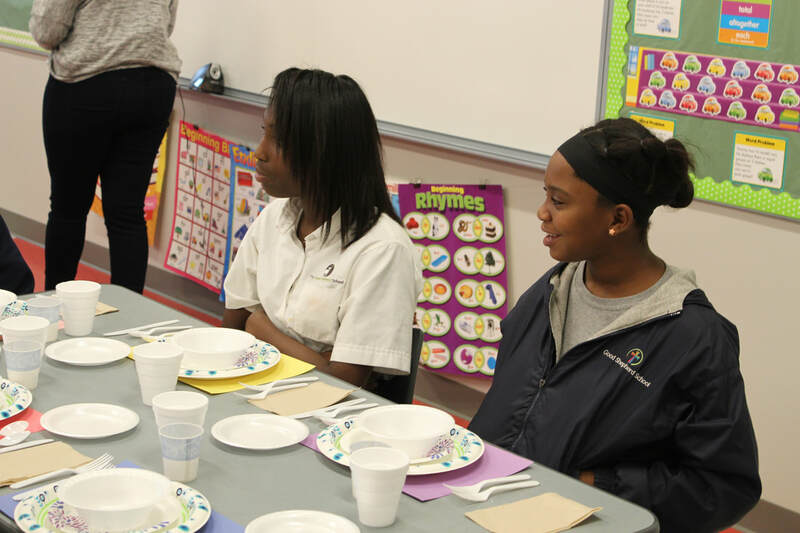 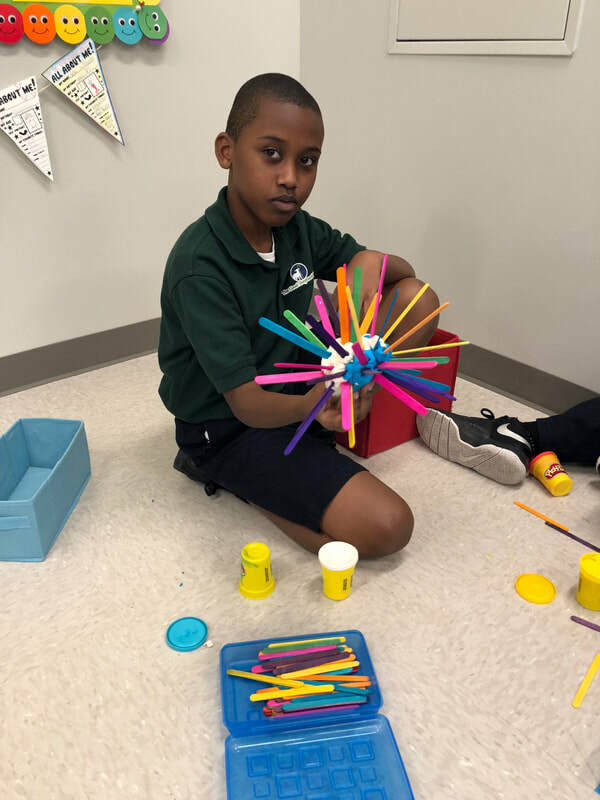 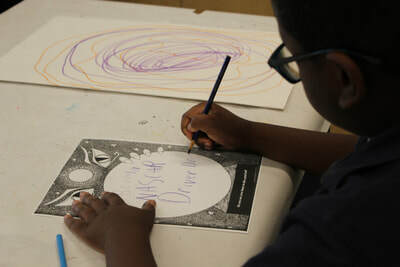 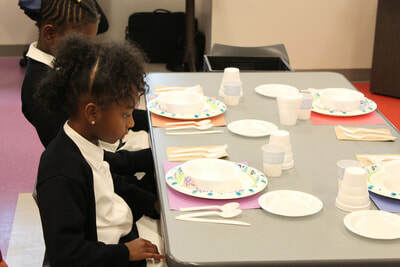 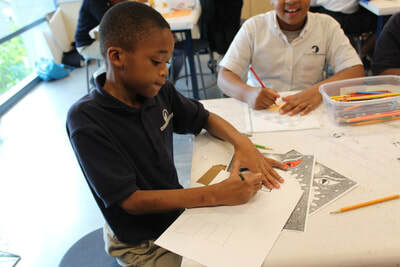 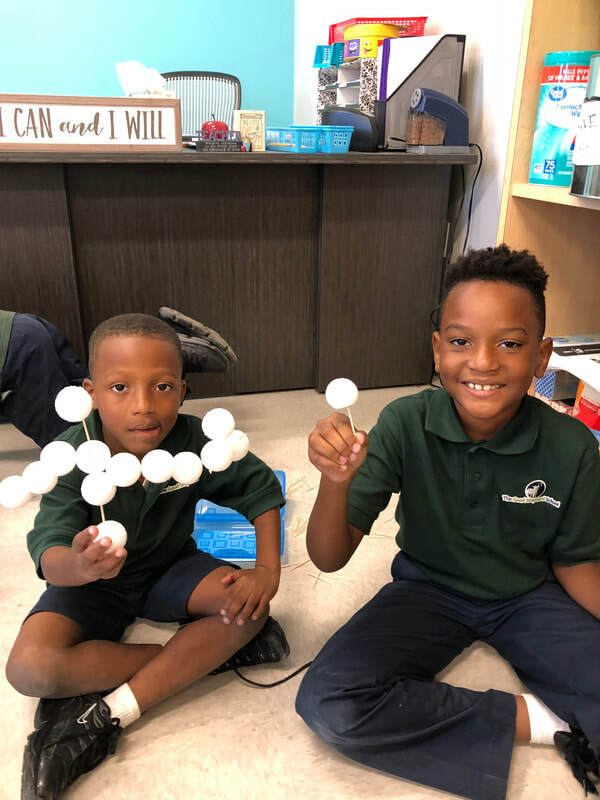 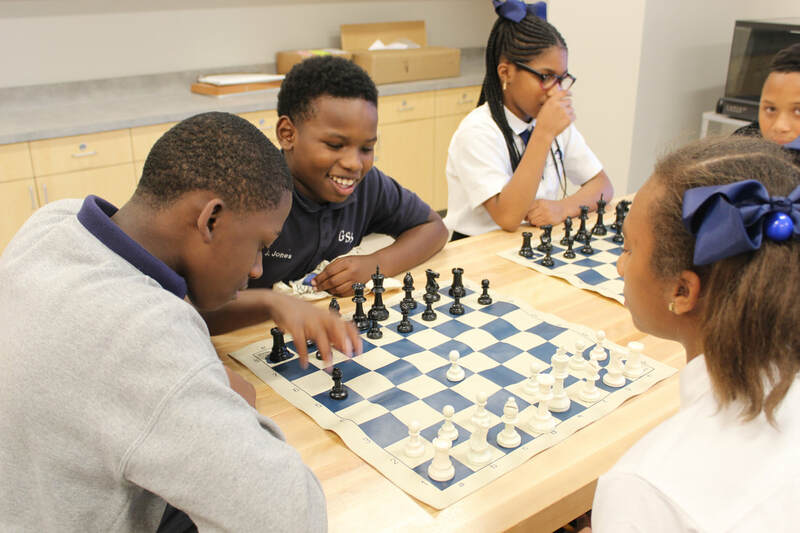 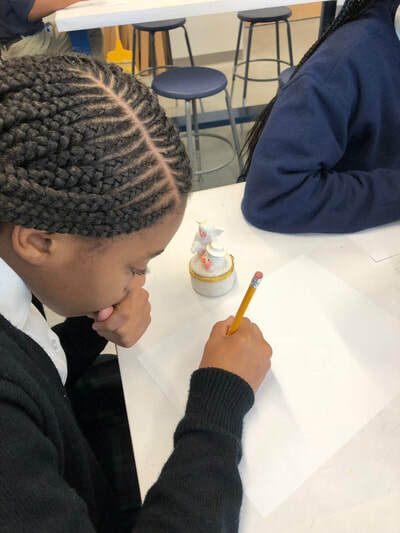 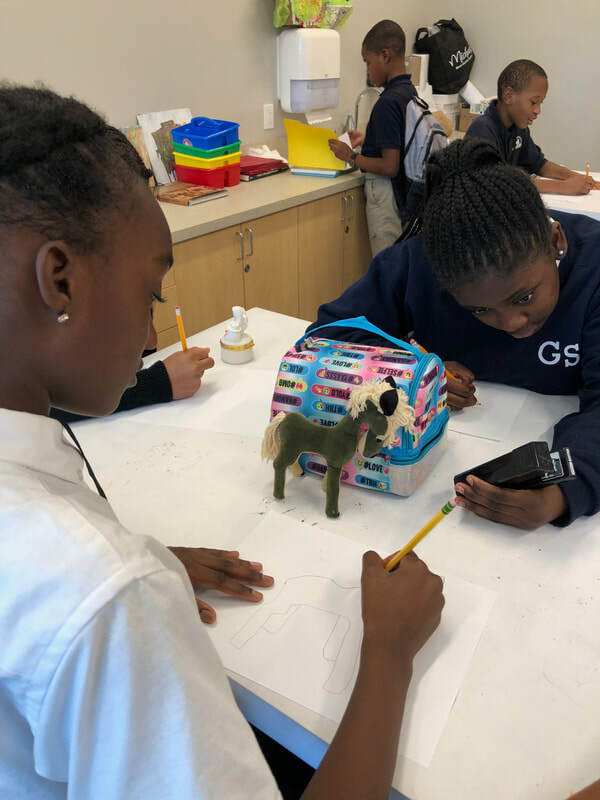 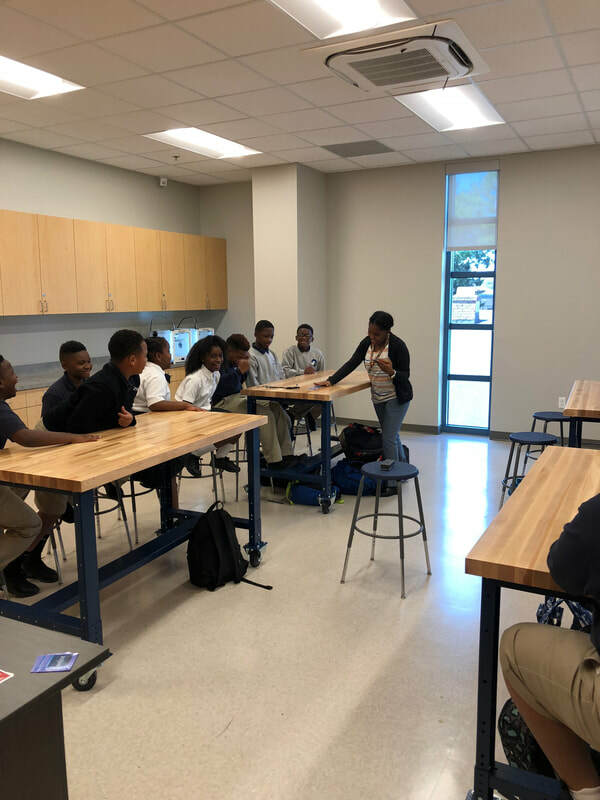 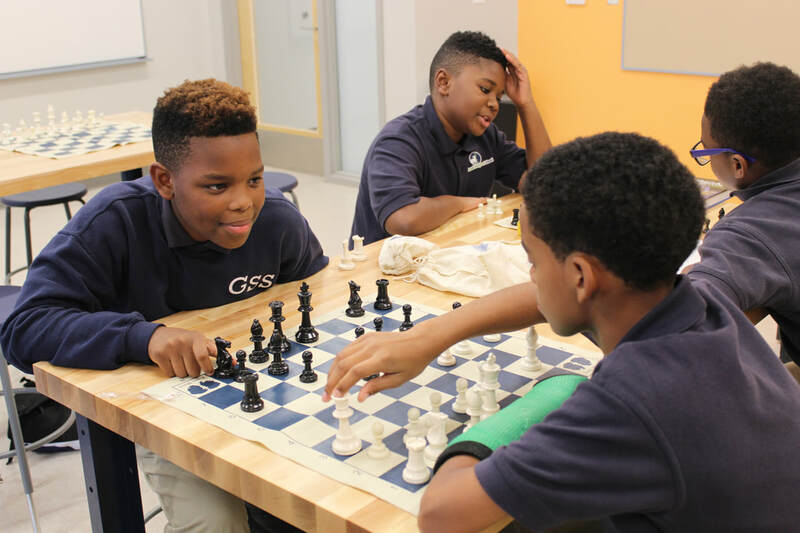 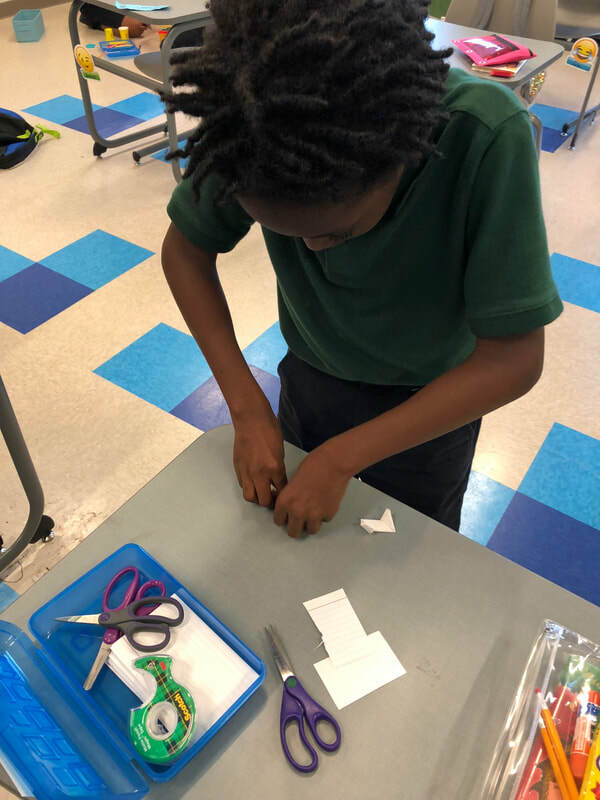 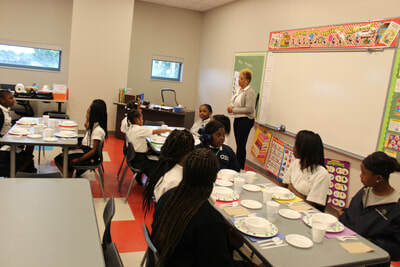 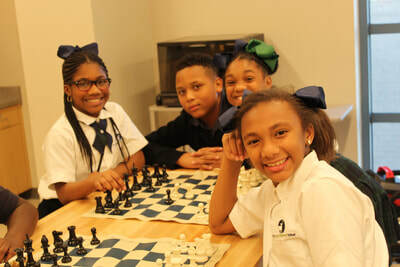 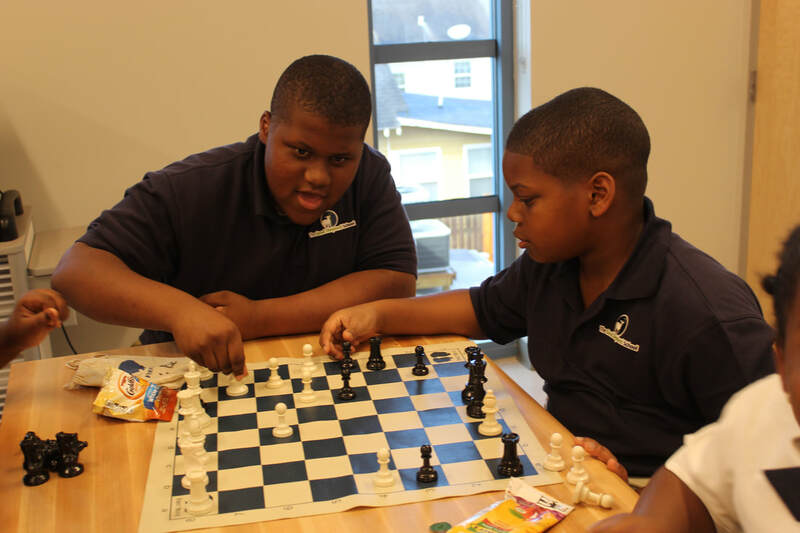 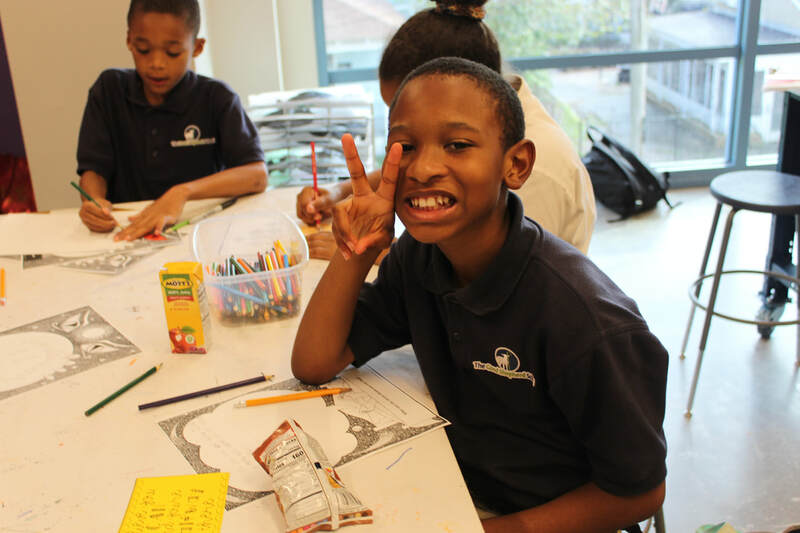 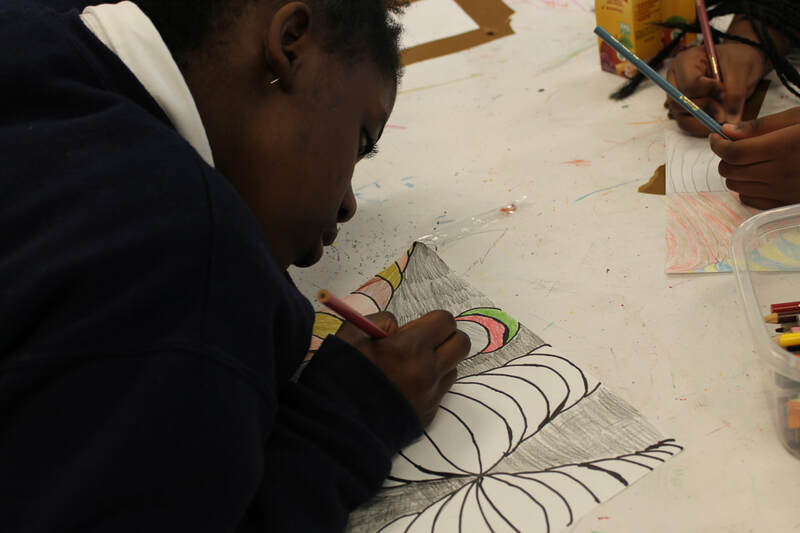 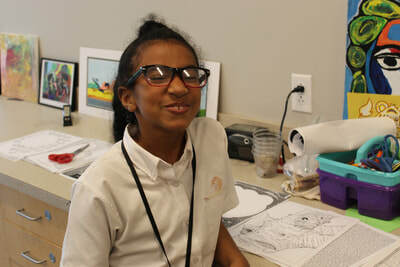 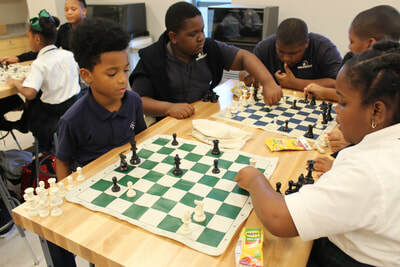 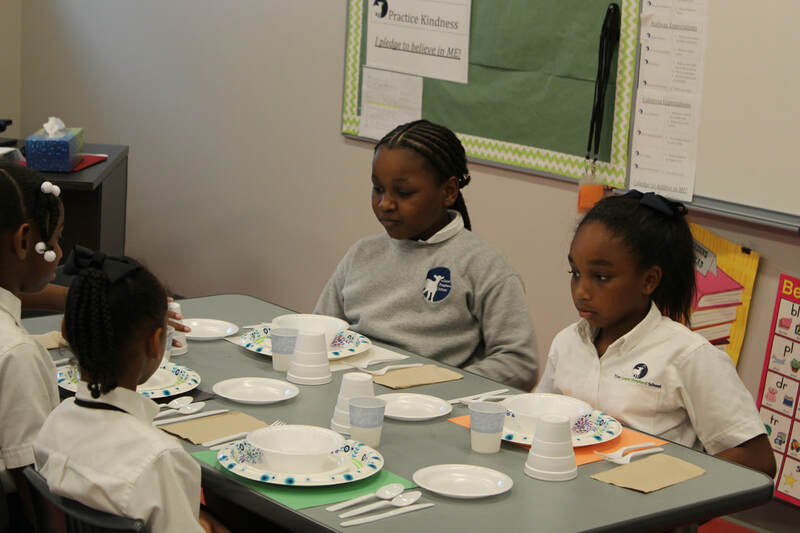 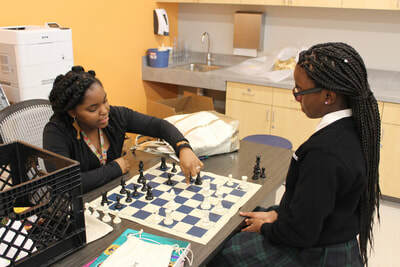 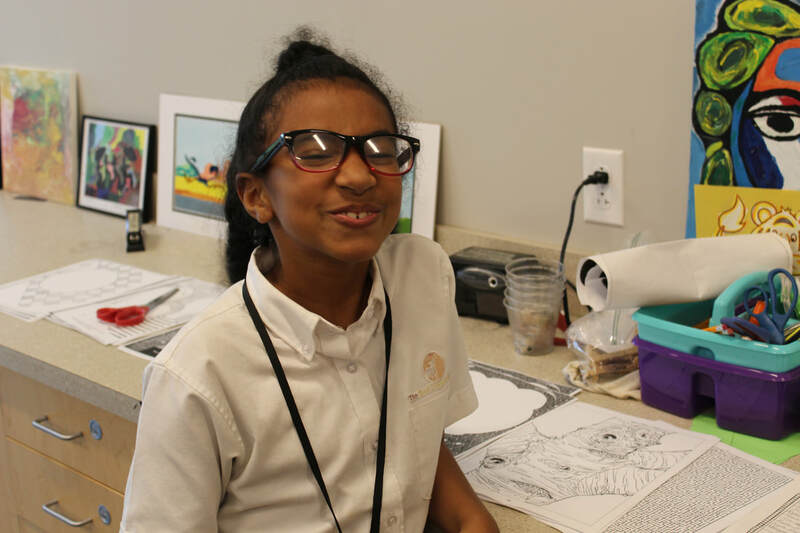 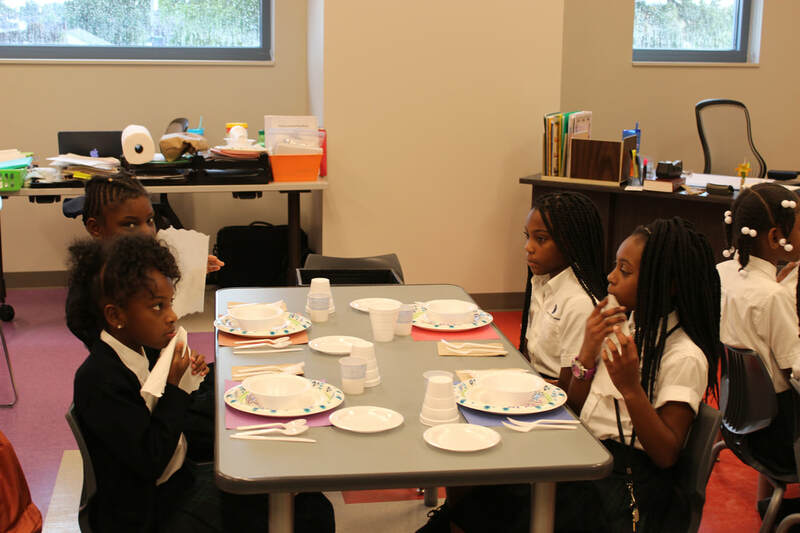 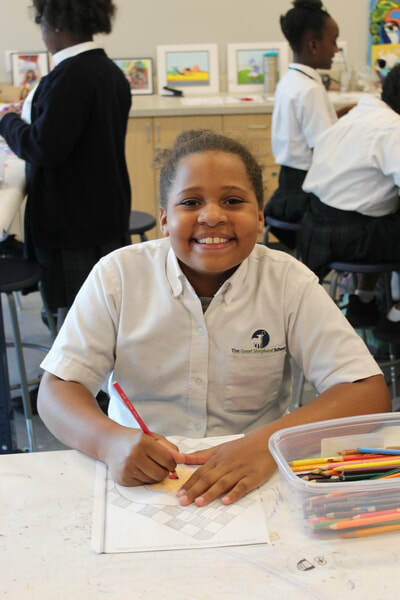 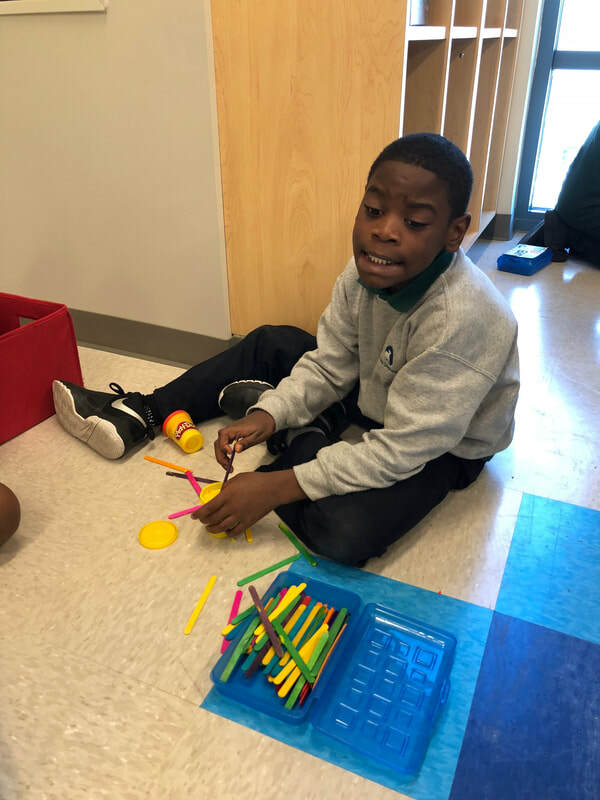 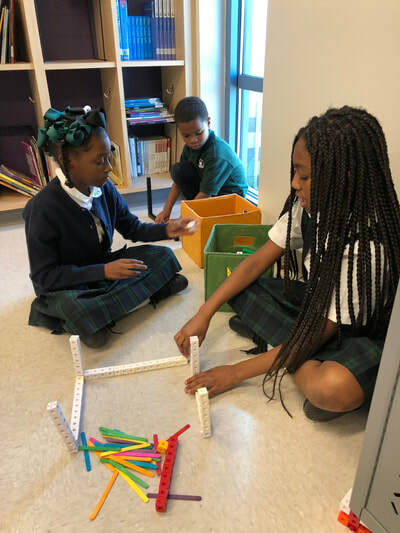 These activities differ for each group of students, but some of the activities include chess or games club, art, etiquette class, Youth Run NOLA, choir, STEM and much more. 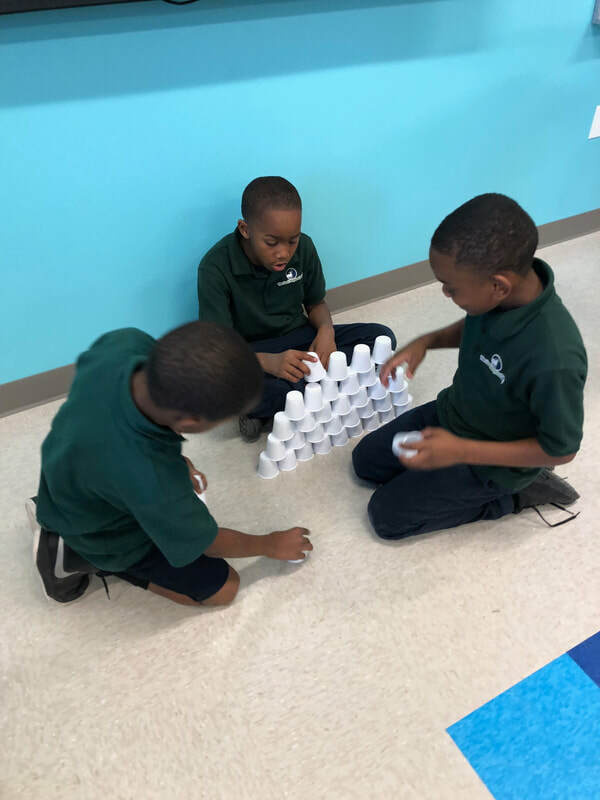 These activities change throughout the year for the different grade levels.